Augusta Road area Dream Come True! 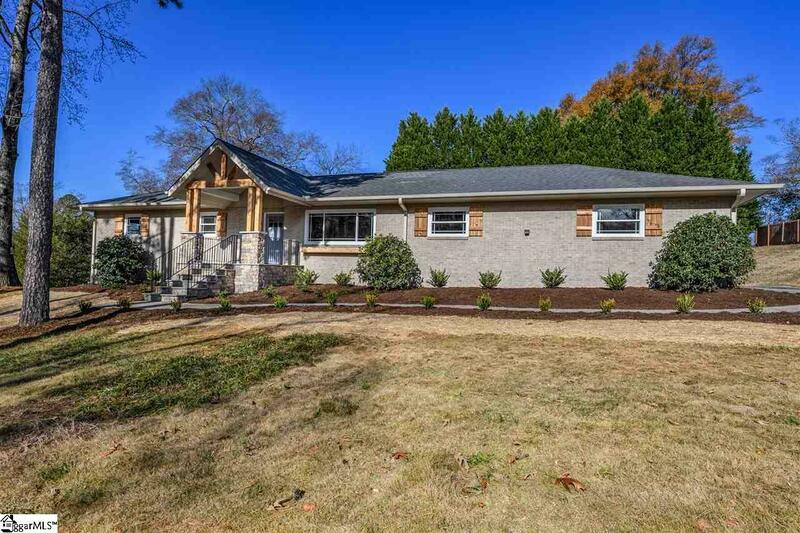 Make this stunning, completely renovated ALL brick home on a VERY RARE HALF ACRE LOT yours for the New Year! Your guests will arrive via the serpentine brick paver walkway to your blue stone and A-framed cedar front porch with wrought iron railings. 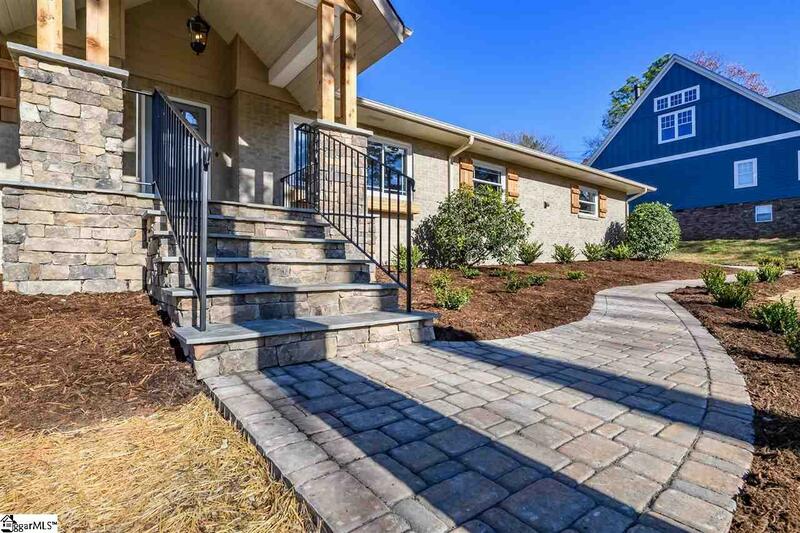 As you welcome them inside, they will instantly feel the warmth of this open concept home with a modern farmhouse design. The family room is the perfect place to gather for watching the big game or curling up with your favorite book. Conversations flow easily into the designer kitchen with an extra large island for quick bites or for serving a larger party. All KitchenAid appliances, soft-close cabinets and gleaming quartz countertops are only enhanced by the designer lighting package over the island. The party can continue to flow into the dining area - dont miss this light fixture! - and even out the french doors onto the 31 x 16 brick paver patio with cedar pergola. Let your imagination run wild with all the possibilities for the backyard - a playground, a basketball court, even a pool! So much room!! The master suite has a painted brick fireplace, a large walk-in closet and the master bath boasts a double vanity and designer tile shower. Three other secondary bedrooms compliment this home - one of those with its own full bath. A third full bath is just down the hallway, closer to the kitchen for guest use. As a BONUS, an office or flex space is just off the open family areas with frosted glass double doors for a little peace and quiet or even a sweet nursery for a growing family. 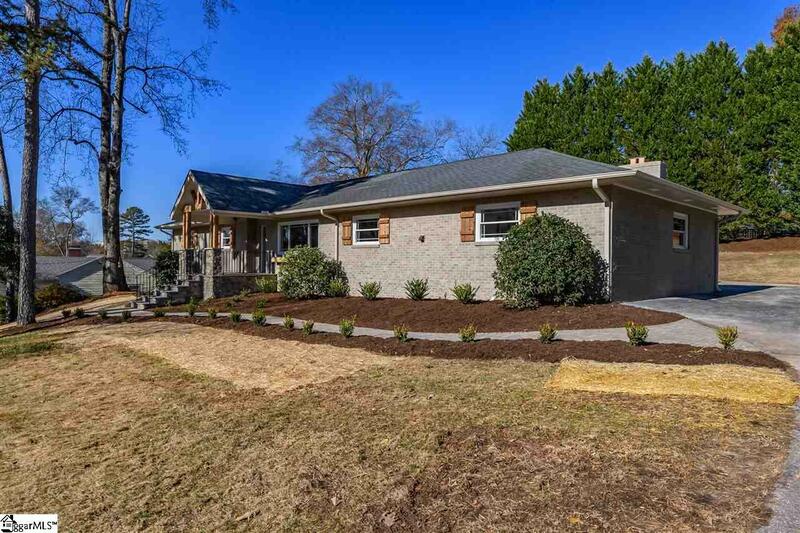 To say this home is like new is an understatement: new HVAC, new windows throughout, all new lighting in every room, all new doors inside and out, all new electrical wiring, new gas tankless water heater, even new insulation in the attic - yep, out with the old and in with the new! New hickory hand-scraped engineered hardwoods throughout except for the new tile in the bathrooms and new carpet in the secondary bedrooms. 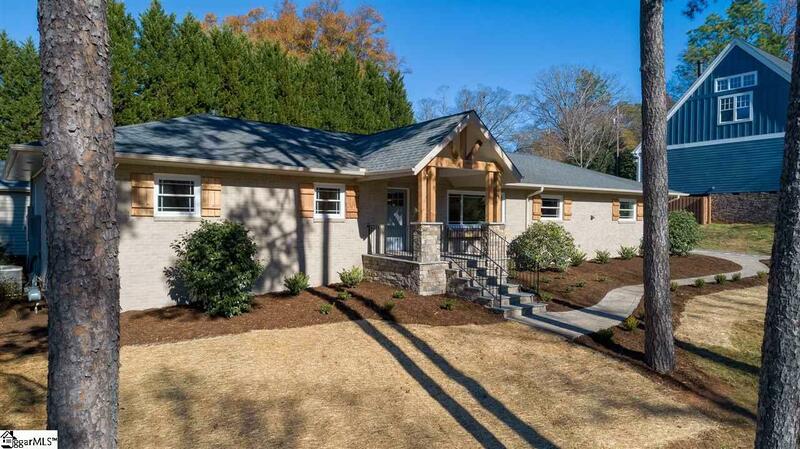 Dont forget the 2 car garage and the driveway that goes from W. Faris Road out to a back street away from the main traffic flow toward the hospital or Augusta Road. No HOA. Augusta Circle Elementary, Hughes Academy and Greenville High school. From sunrise to sunset, the natural lighting in this house is perfection. Dont miss the chance to see this one - it wont last long! Sellers are licensed real estate agents.